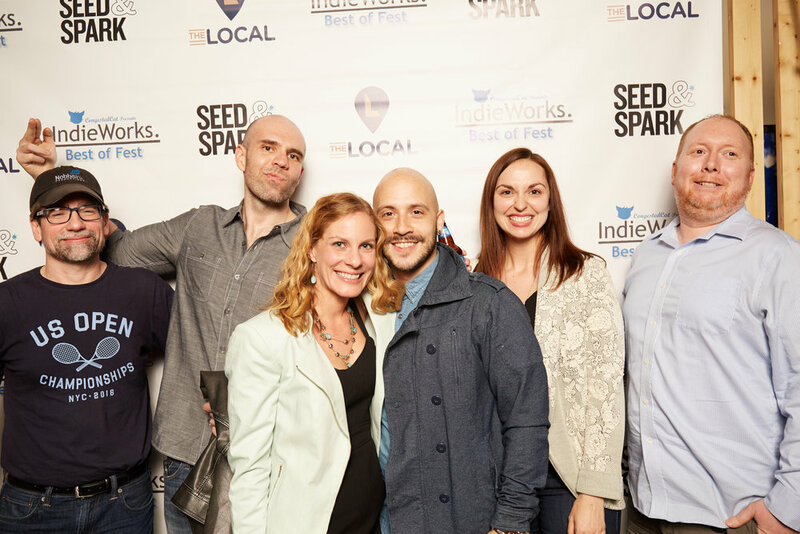 Last Tuesday was a special night at IndieWorks! We celebrated the conclusion of our 4th year! Between the 10 fantastic films, the talented filmmakers and the wonderful audience, we had a lot of fun and made some new connections! We hope everyone that was part of it enjoyed the night as much as we did! In total, we had just over 80 people in attendance and it truly seemed like the crowd enjoyed the lineup and the evening as a whole. To all of the incredible people involved in this community who submit their work, attend our monthly series, follow our content and spread the word of anything IndieWorks... we truly thank you. 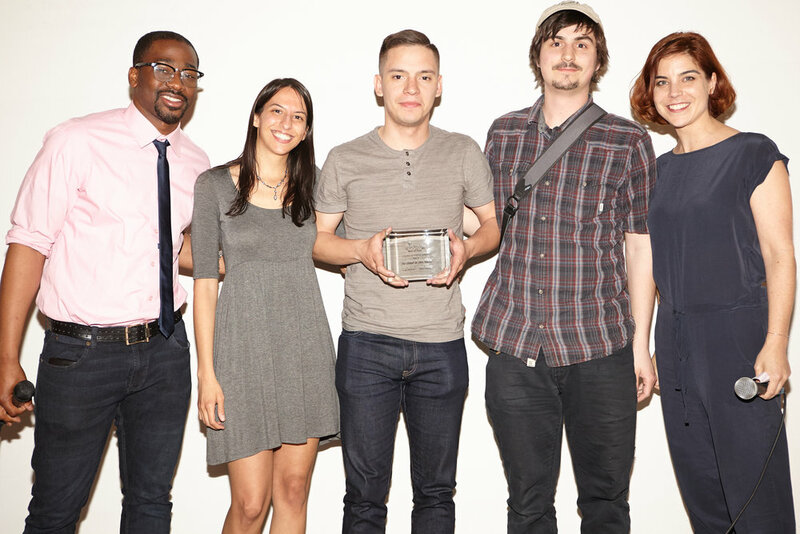 It's been another great year of innovative, local films and filmmakers. 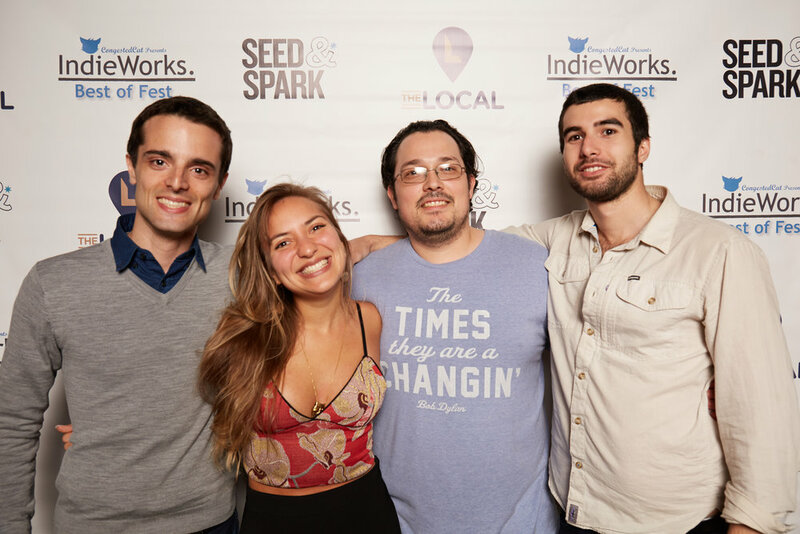 Four years ago, Christina decided she wanted to create a monthly film series for local independent filmmakers to showcase and discuss their work with an audience and connect with their (our) peers in a friendly, supportive, engaging and still encouragingly competitive environment. Sure enough, we made it happen and it has grown into something so wonderful, more so than we could have imagined over the past four years. It's been a real passion project from our team, and we hope it has stayed true to the ideals of helping independent filmmakers find an audience and build a network & community of likeminded, productive & talented individuals. Thank you all for being part of it! 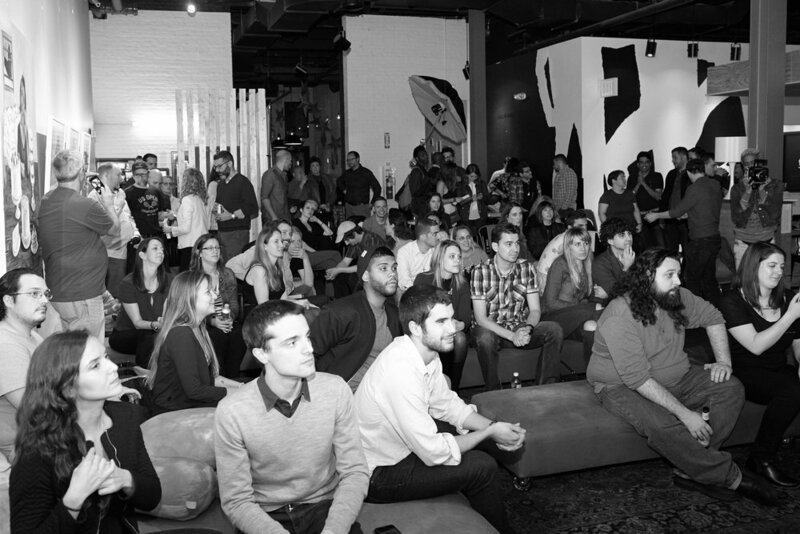 We're honored to screen & support your work! The lineup & nominations can be found in our previous post. Watch below a reel of the 10 films that screened. AUDIENCE CHOICE: "The Visit" - Wins $50 towards a Seed&Spark campaign. 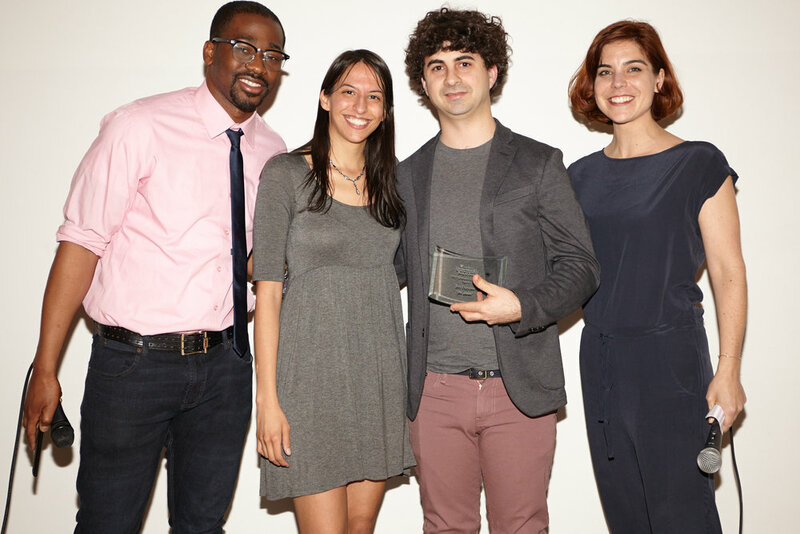 BEST EDITING: "Juice" - Wins $50 towards a Seed&Spark campaign. BEST CINEMATOGRAPHY: "The Suitor" - Wins $50 towards a Seed&Spark campaign. 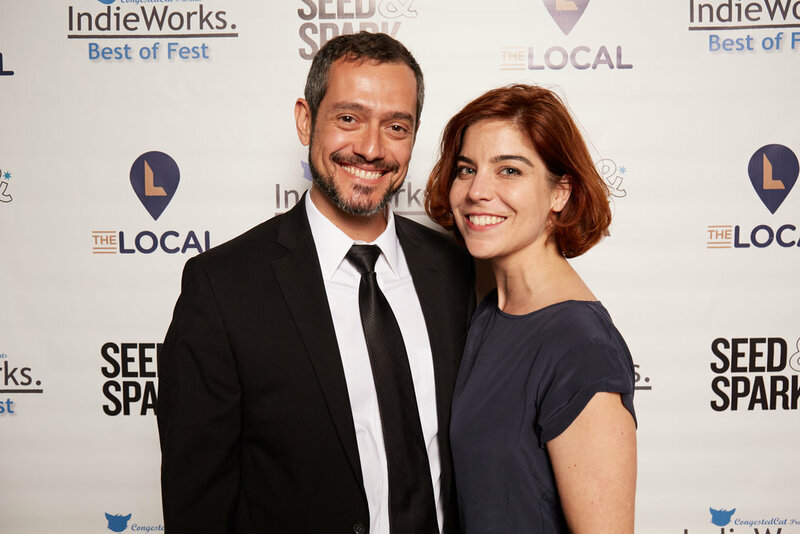 BEST ENSEMBLE PERFORMANCE: "The Cat's Cradle" (Tawny Sorensen & Nabil Vinas) - Wins $50 towards a Seed&Spark campaign. 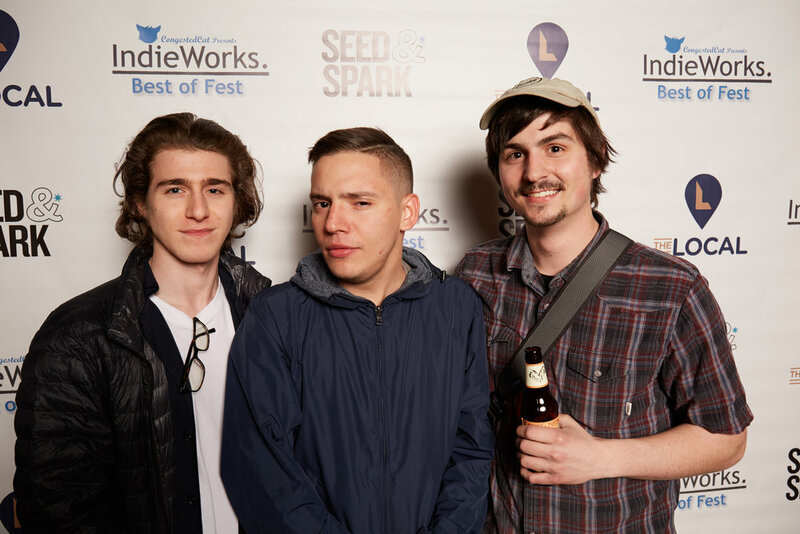 BEST WRITER/DIRECTOR: "Twinsburg" (Joe Garrity) - Wins $50 towards a Seed&Spark campaign. 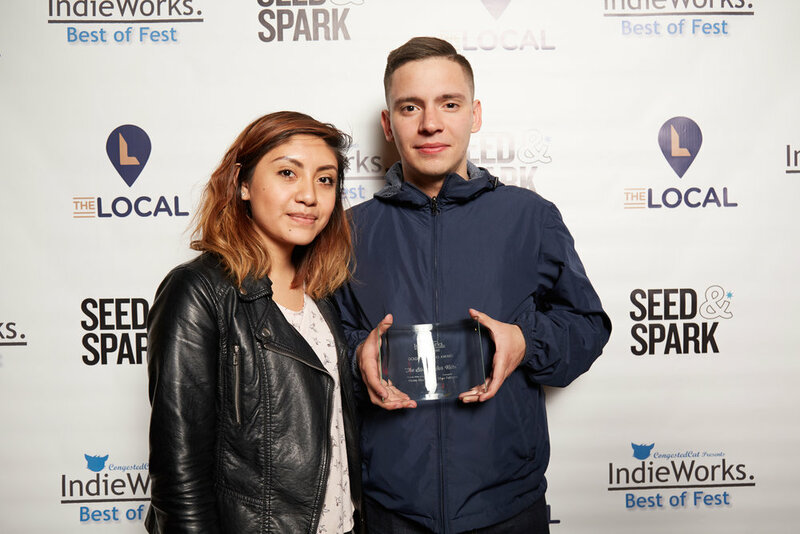 GOLDEN WHISKERS (BEST OF FEST): "The Blood in Our Veins" - Wins $200 towards a Seed&Spark campaign and a day of social media promotion from the CongestedCat team. Photos of the night include Step & Repeat coverage by Carlos Molina. Also, video coverage by Kimberly Drew Whiten. Big thanks for their time & talent all night! See all the fun we had below! 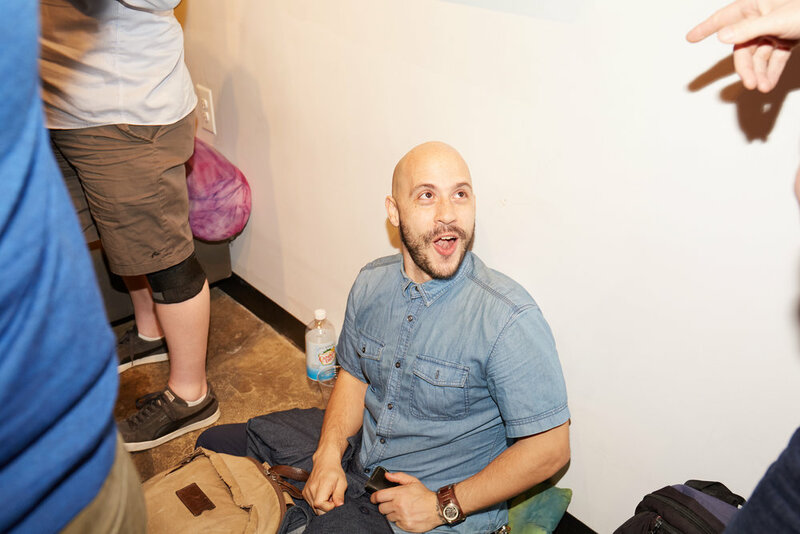 Check out the recaps from ALL 9 SCREENINGS of Year 4 of IndieWorks. As we take next month as an opportunity to go out and make things, we hope you will too. Our 5th Year of IndieWorks kicks off in June -- so keep in touch & stay up to date through our social media accounts. 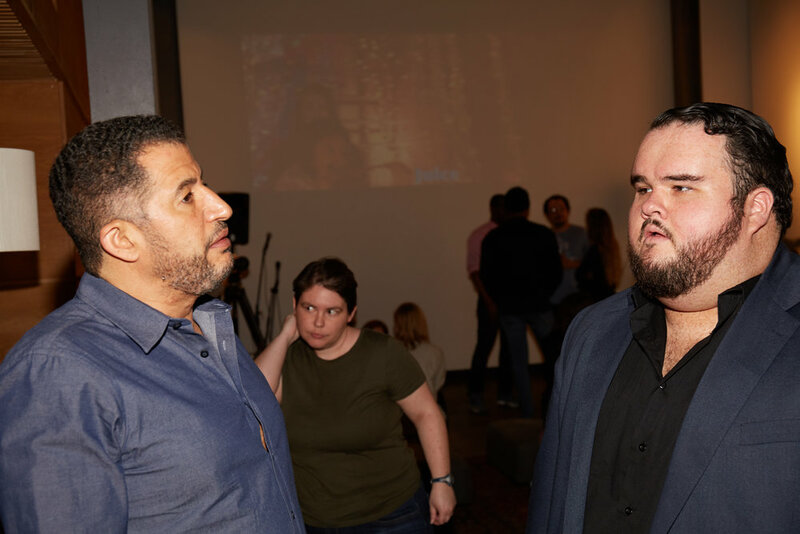 We want to see YOU at the next screening! 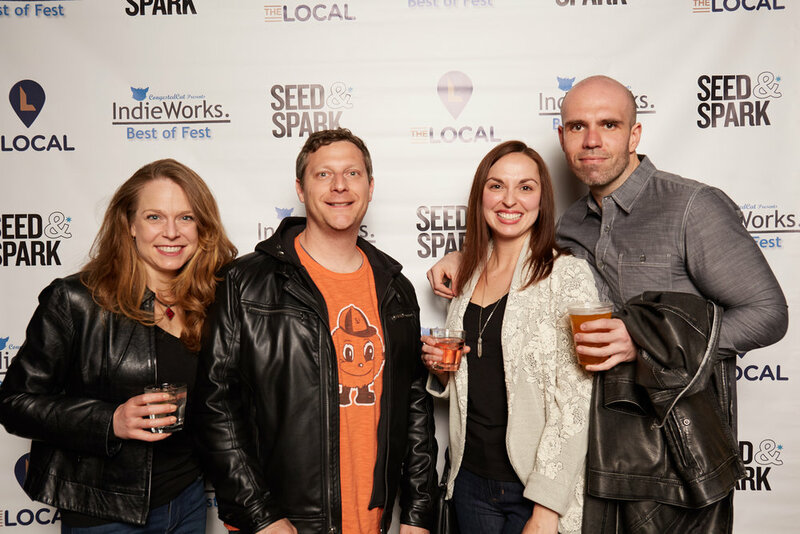 Be sure to submit your films on our IndieWork page, and watch episodes of our Insider Series with the monthly Winners from all 4 years to get more insight into their screened films & upcoming work.